Sunshine Optometry is very excited to announce a new and highly sophisticated instrument that allows the doctor to provide a superior medical analysis of your eyes. 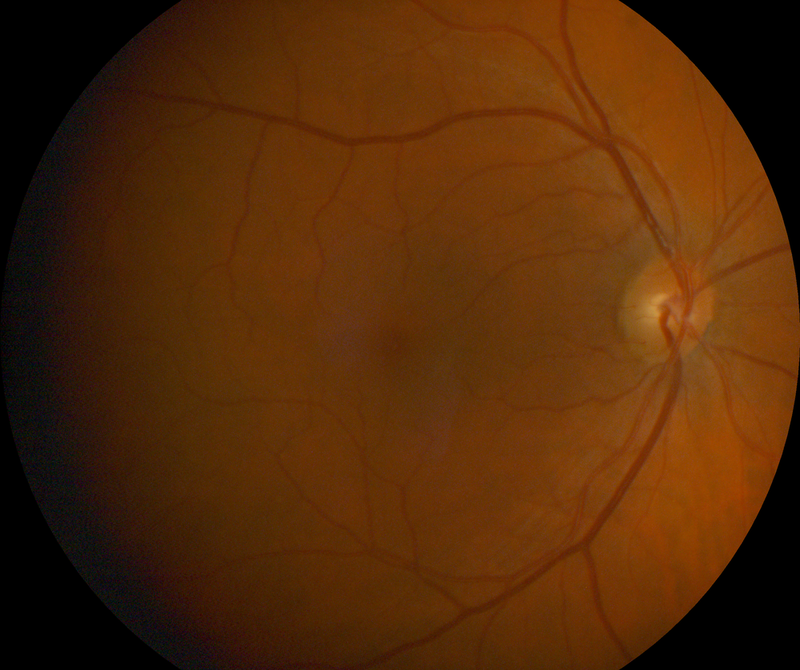 The new digital retinal camera takes high resolution photographs of your retina. The painless procedure assists the doctor in the early detection of many disorders including glaucoma, hypertension, diabetes, macular degeneration, retinal detachments, and many more vision threatening conditions. 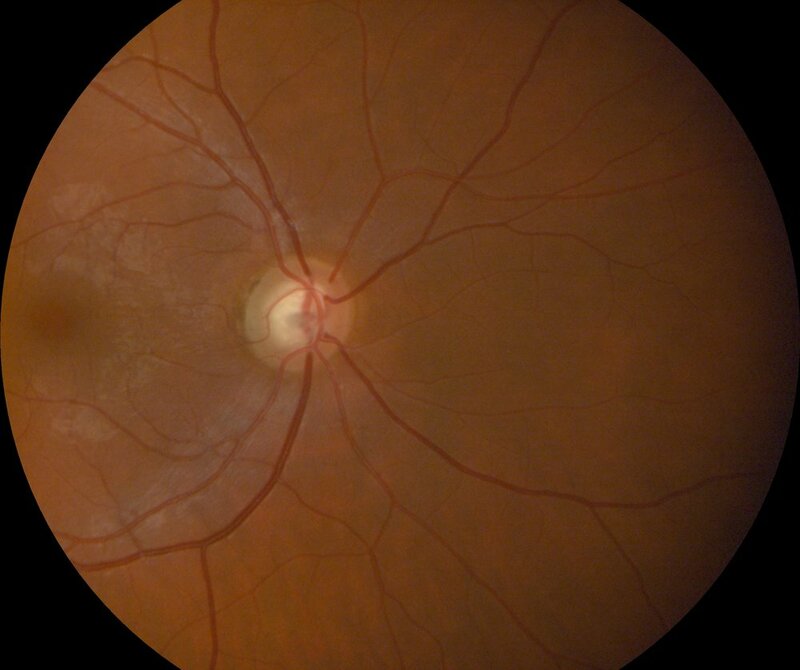 We are very excited about the results of this new technology and highly recommend retinal imaging as a part of every eye exam. 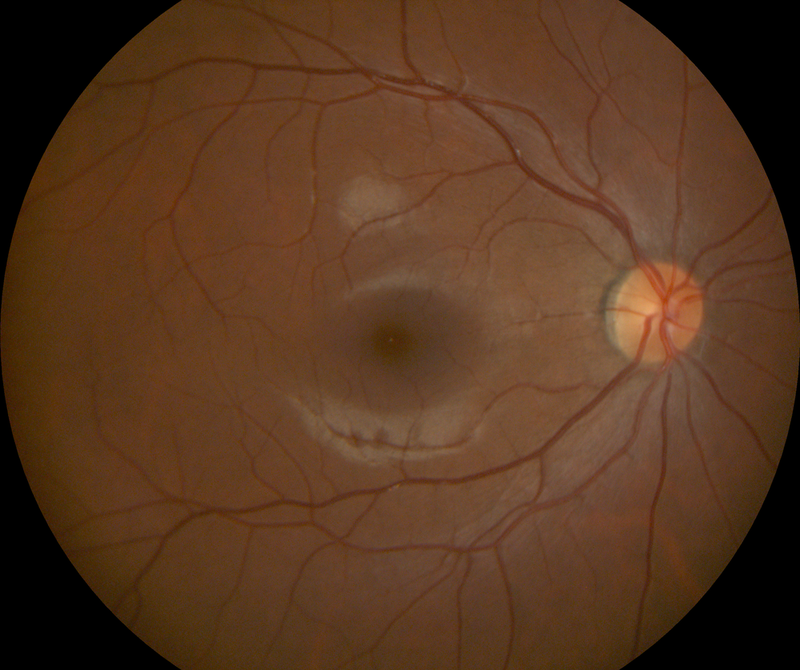 Just like any photograph, a retinal photo captures a moment in time. The reason this is so helpful is because a photo can be used as a point of comparison for future examinations. Photos can be used in a side-by-side comparison every year to detect and monitor subtle changes that may be occurring in your eyes. 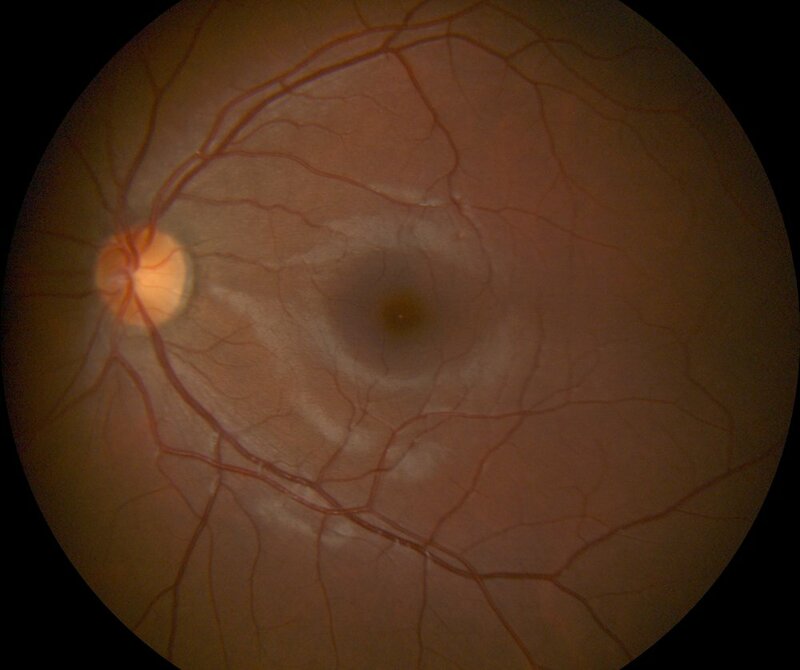 Retinal photographs are also an invaluable educational tool that can help your eye doctor to better explain the state of your health and well being. By reviewing your images with your doctor, they can point out changes or areas to observe and also explain treatment options. Another age-old saying is that knowledge is power, so the more educated you are about eye health, the better you’ll understand what is being recommended to you and why it’s important. See more examples below and talk to your eye doctor to review the health of your eyes. Newer PostHow Can Diabetes Affect My Eyes? Older PostCan you hear this silent image bouncing? Here’s why!